The FWES school advisory council is a team consisting of teachers, parents, and community members. 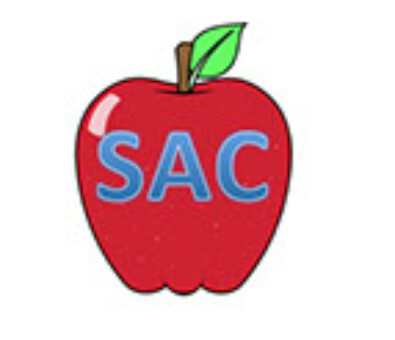 The SAC team meets throughout the year to make school-based decisions. For additional information about the School Advisory Council, please contact Carol Barnett at 344-6301.